In the past decade, we have seen an improvement in the attitude towards mental health issues, nevertheless, there is still a lot of stigma persisting. In order to raise awareness and promote acceptability of mental illness, those who suffer need to come forward and share their stories. This is a great comfort to sufferers who consequently don’t feel so alone. Those who share their battles with mental illness are often met with sympathy and well-meaning messages – as they should be. However, as discussed on Good Morning Britain – with Piers Morgan – many people are accused of fabricating struggles to get attention or even five minutes of fame. Would anyone really exploit the mental health movement to get people to fuss over them? Is “sadfishing” a real thing? Just as “Catfishes” pretend to be someone who they are not, people who “sadfish” pretend to be going through a dark time for some sympathy. Exaggerating for sympathy is not a new concept, but is it getting out of hand? It seems that every fourth celebrity has a mental health issue and gets plastered on magazines. Is everyone jumping on the bandwagon? Or maybe this is due to one in four people actually struggling with a mental health issue in their life; with the sudden increased prevalence solely a result of more accepting attitudes encouraging people to speak up. Kendal Jenner recently released a teaser video promising her raw, heart-wrenching story. Rumours began to swirl, speculating as to what she could have went through. And then she released the video; a video selling skin products. Her story was actually an advertisement. Acne can cause low self-esteem and can be extremely detrimental for your mental health, however, this announcement didn’t quite match the suspense she created. Jenner got paid a substantial fee for this publicity stunt; that attracted viewers by alluding to a serious issue. Profiting off of selling a sob story isn’t the most ethical thing to be using your vast platform for. Raising awareness for the difficulties associated with severe acne is a great idea but trying to pass making money, selling a fake “miracle solution” off as doing good for others is quite twisted. Anyone who has experienced acne will be aware that facial wash alone will not combat this condition, and often a course of Accutane or long-term antibiotic use will be the only effective medication. She was selling sadness; she was using distress to make money and as a mental health advocate I deeply disagree with that. There are definitely people who pretend to suffer from depression and anxiety but it’s important to remember that people also lie about having cancer, etc. Munchausen’s Syndrome is a mental disorder that is characterised by the sufferer pretending to be physically or mentally ill. Those suffering may take inappropriate medication to induce symptoms of illness; pretend to be experiencing symptoms (pain is hard to disprove) or actively try to make themselves become unwell. Often, they will have extensive medical knowledge which helps them to manipulate healthcare professionals into believing that they are unwell. The sufferer’s aim is often to receive attention and sympathy; or sometimes they desire to demonstrate the powers of manipulation they hold. Although the sufferer is going to great lengths to “prove” that they are sick, they actually are suffering from a mental illness – it may just be that this condition doesn’t seem as likely to attract attention. Some have suggested that mental health issues are a fad – a current trend – but I believe calling a mental illness fashionable is highly offensive. 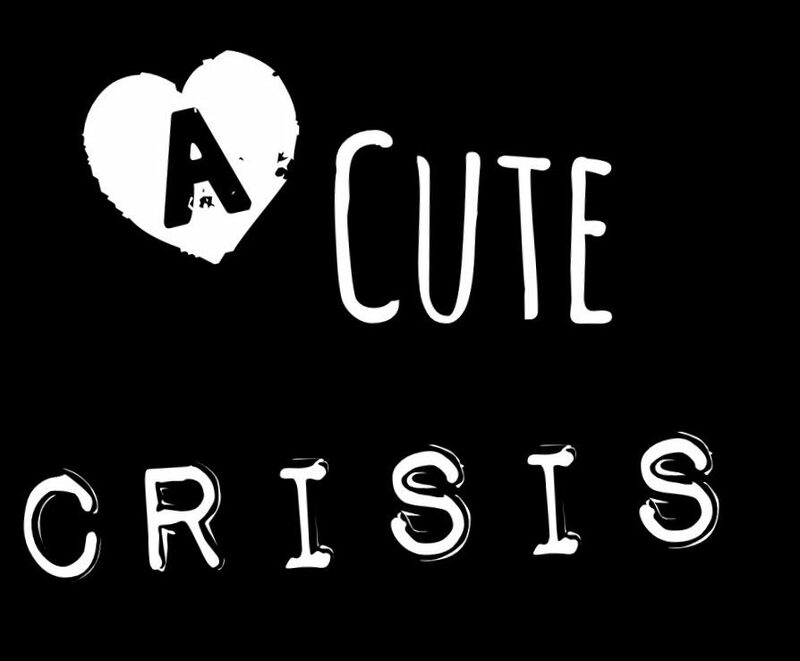 As I have struggled with anxiety, I see nothing “cute” about it. Anxiety can consume you and rid you of your life. You isolate yourself and suffer from horrible symptoms like vomiting, panic attacks and continuous shaking. Solely pretending to struggle with mental health issues will put limitations on your life – it’s a self-inflicted torture in the quest for the spotlight. In life, people do lie and exaggerate to get attention; this may be becoming worse due to the narcissistic nature of social media or this could be a natural behaviour. Mental health issues are easy to invent and maintain – much easier than a physical illness. Attention can be golden but how far are you willing to go to get it? Would you lie; would you act out symptoms; would you be willing to harm yourself? Some people will and their lies can criminalise every single person who genuinely suffers from a mental health condition. But we cannot scrunitise everyone who is brave enough to come forward, it is not fair especially as most people will be telling the truth – and you shouldn’t punish that. To conclude, whilst I don’t doubt the existence of “sadfishers”, mental health issues should not be considered attention-seeking. You shouldn’t tar everyone with the same brush. In my experience, those who lie will always get caught out so if you suspect someone is fabricating the truth then leave them to it. It may be surprising that there are so many people who struggle with their mental health but the statisitics back this up. Being happy is a lot more enjoyable than pretending to be sad – I recommend giving it a try. Check out this cute bracelet that supports mental health! The semicolon represents importance of the choice to continue rather than to end the sentence.